The health of all living things, including plants, animals, and even humans, is connected to the health of the soil. 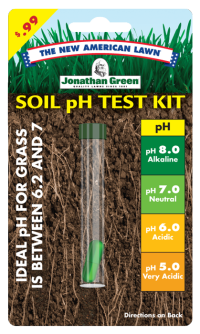 Proper soil health depends on many factors, but three are most important – balanced pH, loose/porous soil, and healthy microbial populations. 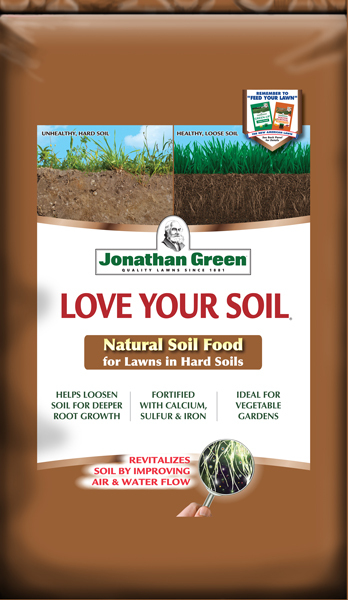 Let’s explain the importance of each and how you can improve your soil’s health. Aerating hard soil. 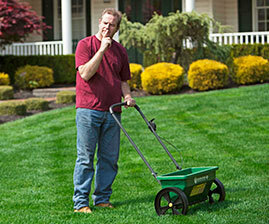 It is vital that soil is loose and porous. Hard soils prevent air and water from penetrating into the root zone of plants. This inhibits root growth and allows for plants to wilt and, if very compacted, die. 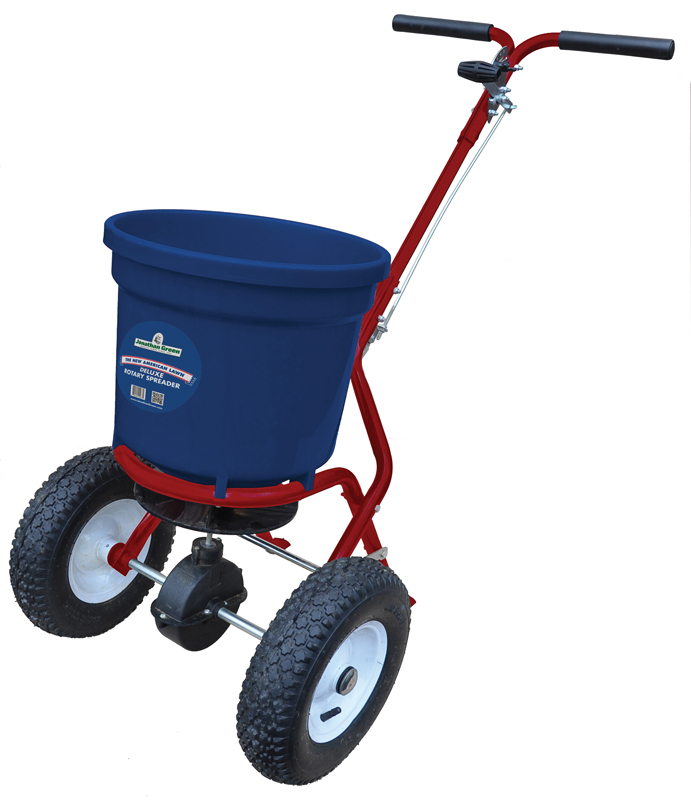 Hard soil can cause nutrient runoff, while also allowing lawn diseases to occur and spread more rapidly. Loose soil reverses these dilemmas. As with people, air and water are critical to the proper biological function, life, and health of plants. Accordingly, the soil microbial life rely on air and water to live, too. 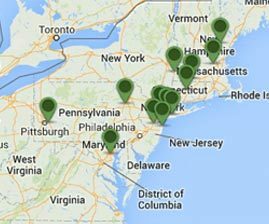 Healthy microbial populations. There is a direct relationship between the quantity of organic material in the soil and the number of microbes in the soil. 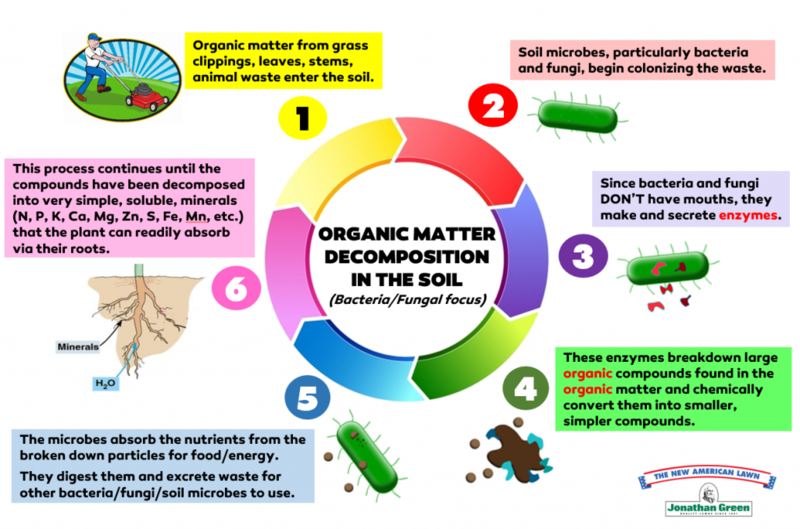 The more organic matter (leaves, humus, manures, compost, etc.) in the soil, the more biologically active the soil is and, accordingly, the more beneficial microbes there are. Biologically healthy soils provide the ideal foundation for grass plants to flourish and resist diseases, insects and environmental stresses. 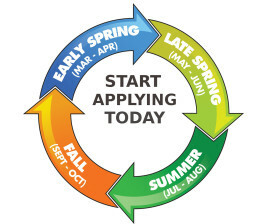 Common, synthetic fertilizers release to grasses quickly (usually within six weeks). They bypass much of the microbial life and go right to the plant. Pesticides kill weeds and insects, but do harm to beneficial microbes as well. 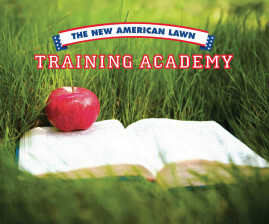 Adding organic fertilizers and natural soil amendments to the lawn is extremely important to keep soil microbial populations healthy and abundant. Sadly, overuse of synthetic products have had the opposite effect on the soil biology. 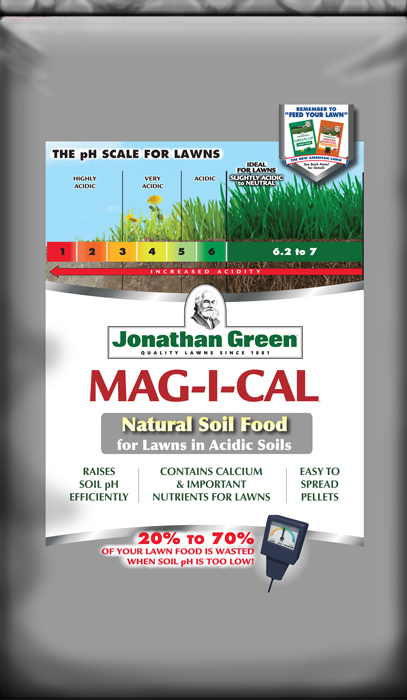 First, there is a Mag-I-Cal Plus for Acidic Soils (ideal for pH that is below 6.5) and Mag-I-Cal Plus for Alkaline Soils (ideal for pH that is above 7) to rapidly adjust soil pH into the correct range.